Manufacturer & Supplier of Fuel Pump. Our product range also comprises of Water Treatment Plant, Water Treatment Chemical and Commercial Burner. Keeping track with latest market trends, we are devotedly engaged in offering a wide assortment of Fuel Pump. 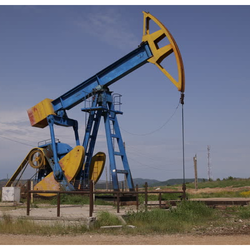 In order to cater the variegated demands of our precious clients, we are offering a wide range of Oil Industry Fuel Pump. 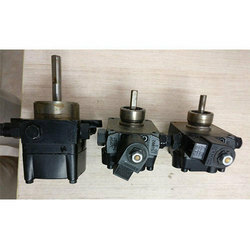 Looking for Fuel Pump ?